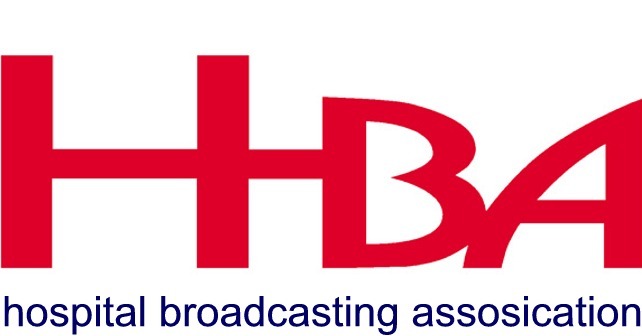 The awards are open to any HBA member station and are divided into different categories, each one recognising a specific area of excellence; some are awarded to individuals, others to stations. Apple AM are delighted to announce they have submitted no less than 14 entries, including Radio Station of the Year, Best Male and Female Presenters, Best Specialist Music Programme, Best Speech Package and more! The award ceremony takes place during a gala dinner on Saturday 23rd March during the HBA Annual Conference, which is held in Blackpool. We should hear by the 31st January whether any of our entries have made the shortlist and we’ll post details here on our news page if we do…if not, we’ll put the kettle on, have a cup of concilatory tea and get back to what we all love doing, bringing you great programmes.